Our explosive K9’s are trained to be utilized in any environment. From the combat zone to the local movie theater. From the largest sea ports in the world to the elementary school behind your house. Our Explosive Detection K9’s are on the job. Our teams must complete a detailed and thorough training program that meets the standard set by the United Nations as well individual NGO’s and Commercial Clearance Organization’s. Total clearance costs using mine detection K9’s is much lower than costs associated with other assets. Our MDD (mine detection Dogs) team can clear between 400-1000 square meters per day, whereas a manual de-miner is limited to clearing about 100 square meters a day if the weather permits. Tactical detection support services deploys passive as well as active response narcotic detection teams, depending on the client’s requests. Teams can be deployed on a random or a direct base. 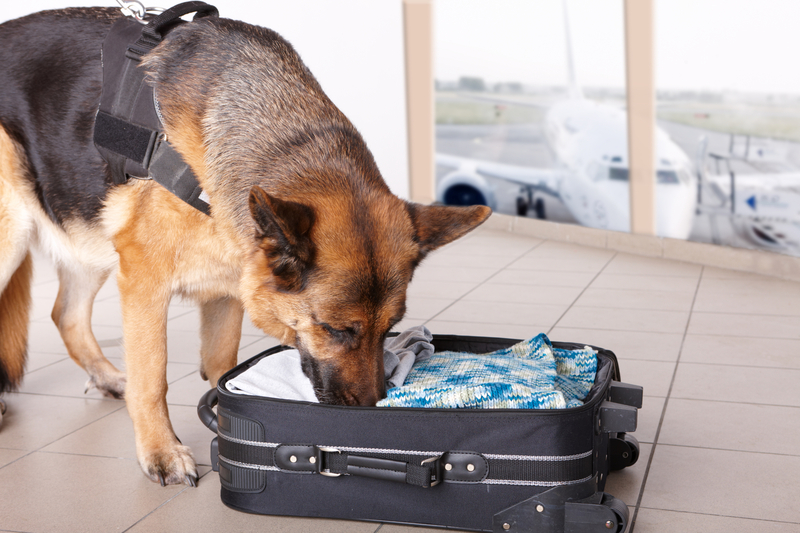 Detection K9’s have the ability to search areas not accessible to man and are less intrusive than other testing alternatives. Have a specific mission planned? 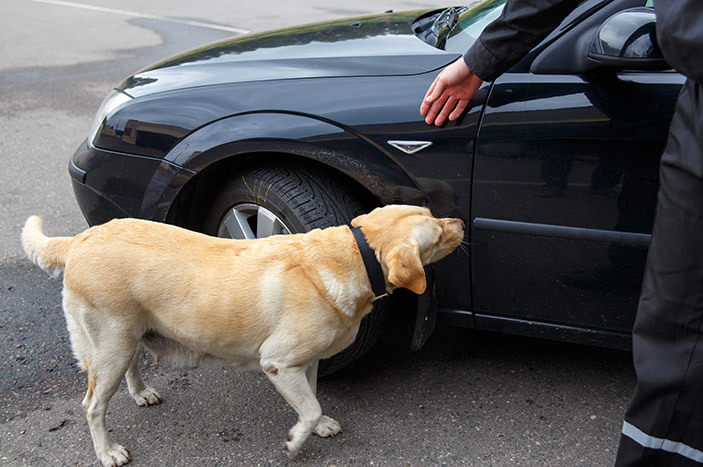 Need that expert to help you maximize your K9 partner’s ability to complete the task? Our expert trainers have been there and done that. Tactical detection support services employs the finest trainers with real world experience. Having been in your shoes allows us to pass on our expertise to you to ensure that your mission will be a success. Some of our clients require a specially trained K9 to complete their mission. Whether it be bed bugs, currency or cell phone detection K9’s we can do it. Have an out of the ordinary request? 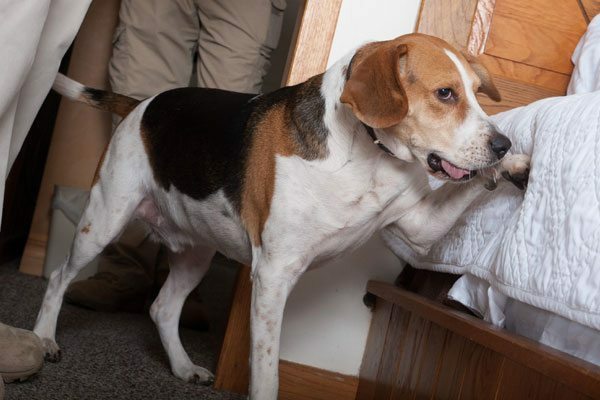 Give us a call and let the experts determine if a K9 is right for your needs.